Cheshire College - South & West is a new College for Cheshire and is the result of a successful merger between South Cheshire College and West Cheshire College in March 2017. The College offers exciting opportunities for 11,000 students and 1,300 Apprentices to access high-quality teaching and learning at their modern campuses in Crewe, Ellesmere Port and Chester. 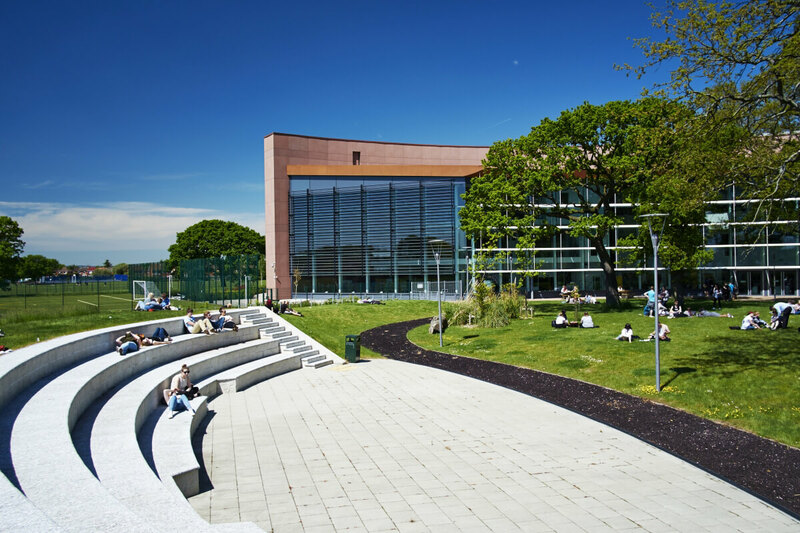 The College prides itself on its strong links with local businesses of all sizes, who benefit from tailored training delivered in the workplace or at College Campuses, and the provision of a wide range of Apprenticeships in fields such as Accountancy, Catering, Construction, Engineering and Dental Nursing. The College works with many major local employers across the regions including Bentley, Vauxhall Motors, Scottish Power, Unilever and National Grid. The Higher Education courses the College offers have grown significantly in recent years ranging from HNCs, HNDs, Certificates of Higher Education and Foundation Degrees alongside other professional qualifications. Students apply to Cheshire College - South & West throughout the year and enrol in September.